That Pushing Daisies marketing campaign must be working. TV Guide's Michael Ausiello claimed that "ABC has found its next Lost!" Variety touted Pushing Daisies as""the fall show with the most spring buzz." New York Magazine also delivered praise, calling it "funny, imaginative and smart," while claiming it "boasts Gilmore Girls-speed wit." We're certainly sold! 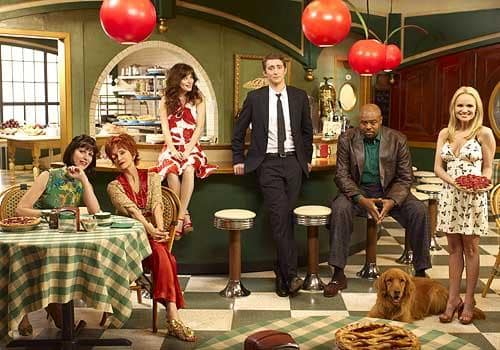 We can't wait for the Pushing Daisies premiere on Wednesday, October 3 at 8 p.m.